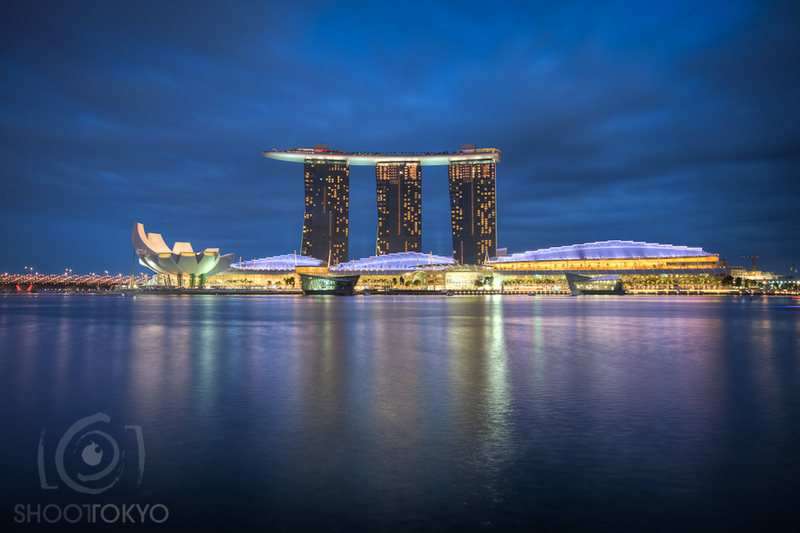 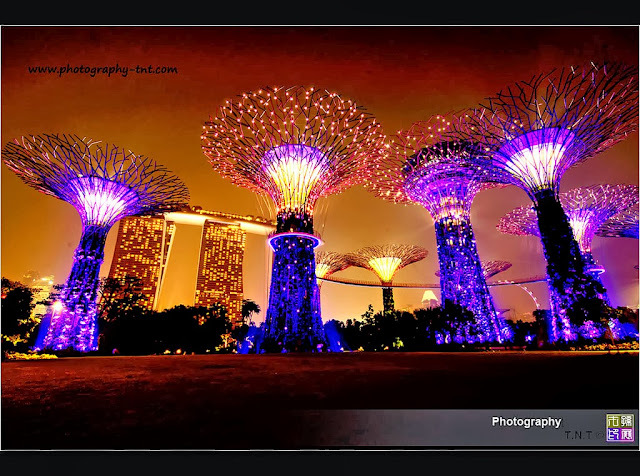 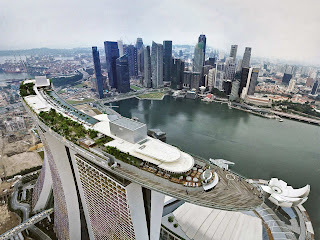 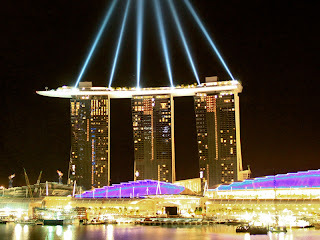 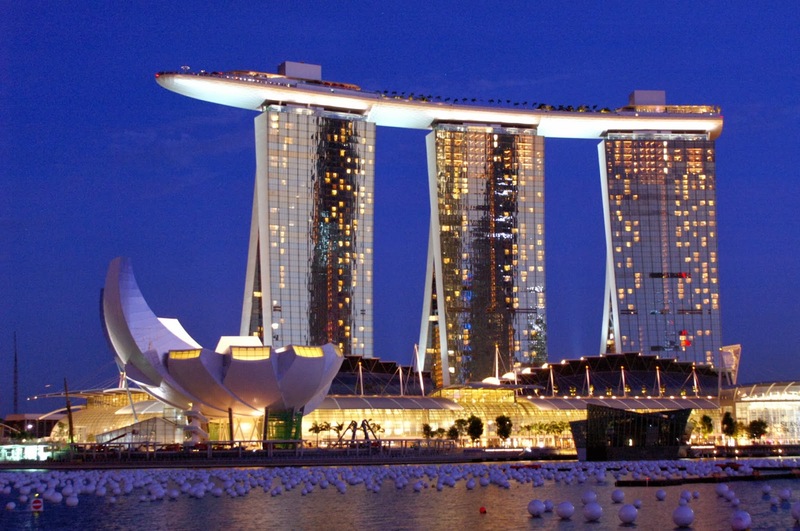 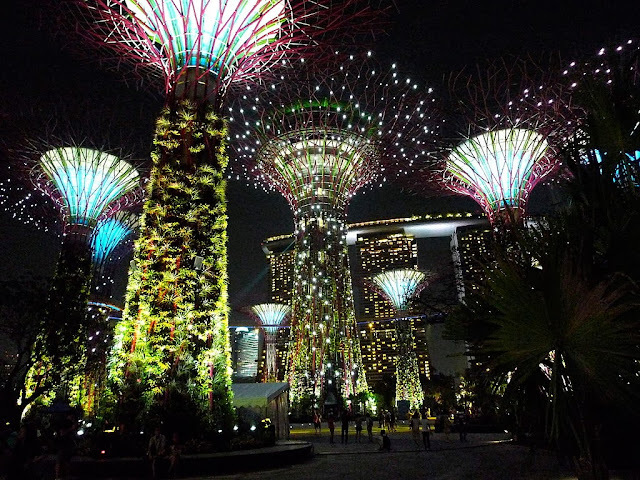 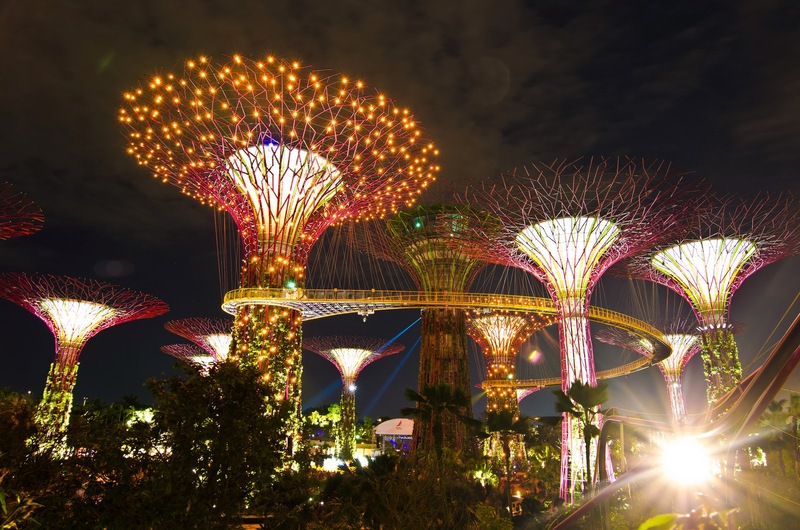 Garden by the Bay is a park spanning 101 hectares is a key project which is located in Marina Bay. 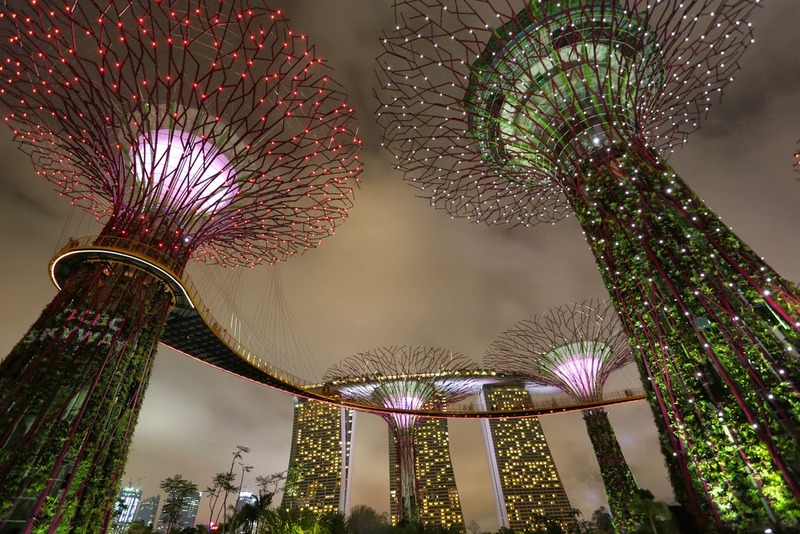 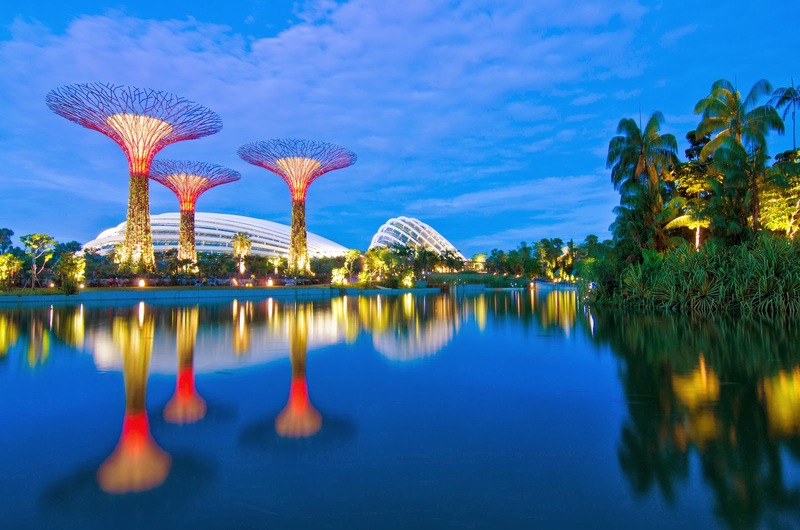 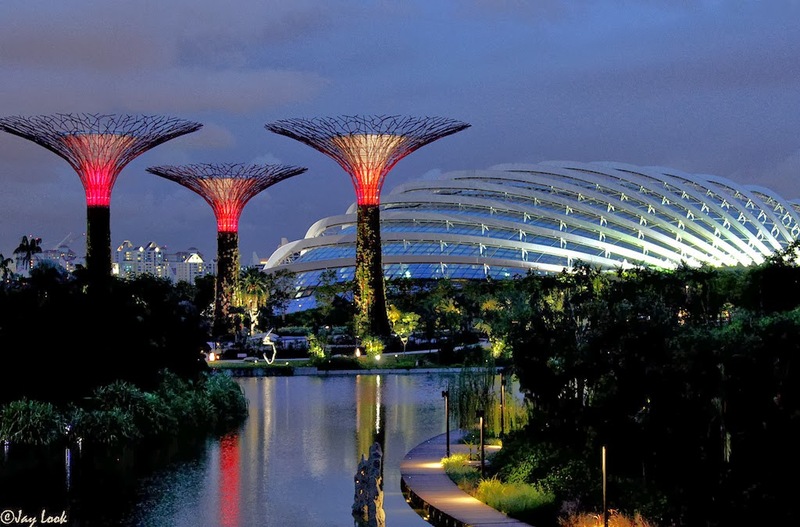 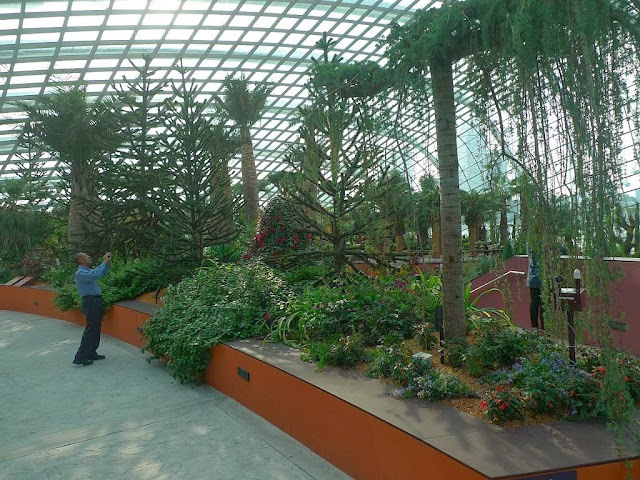 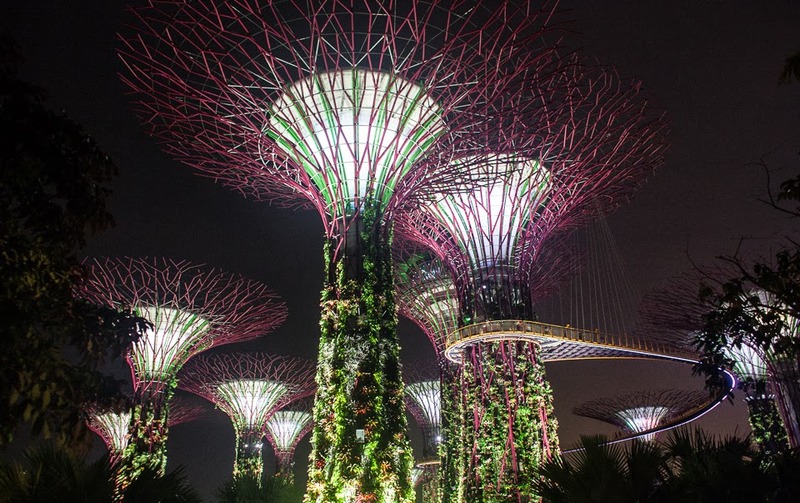 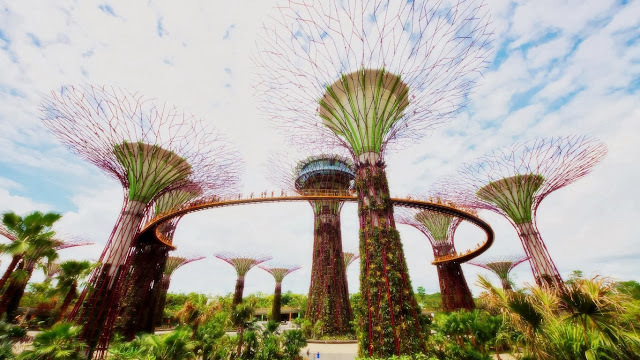 Singapore Government’s vision is transforming Singapore into a “City in a Garden”, and raises the quality of life by enhancing greenery and flora in the city. 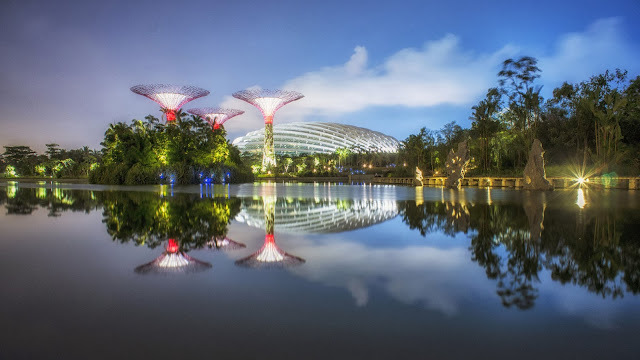 This is beautiful park comprising three waterfront gardens: Bay Central Garden is a link between Bay South and Bay East Gardens, it stands at 37 acres with a three KM waterfront promenade which permits for scenic walks stretching from the city center to east of Singapore. 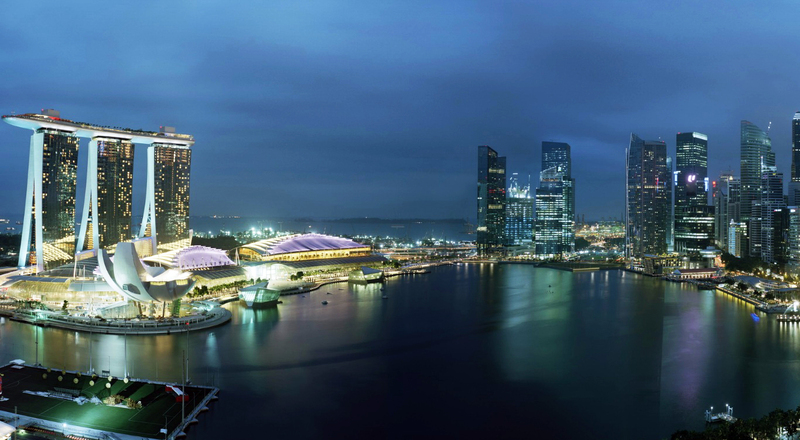 · Bay East Garden is 79 acres in size and has a 2 KM promenade frontage that embroiders the Marina Reservoir. 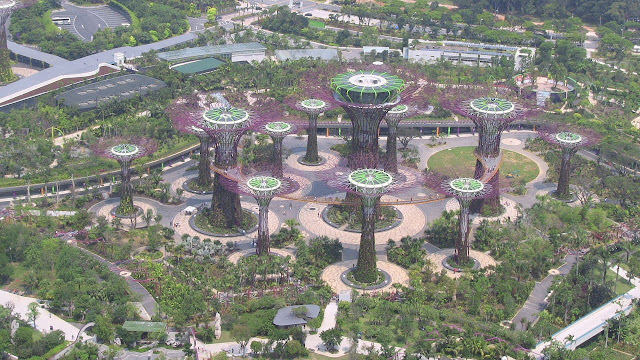 An interim park was developed at Bay East Garden in support of the 2010 Summer Youth Olympics. 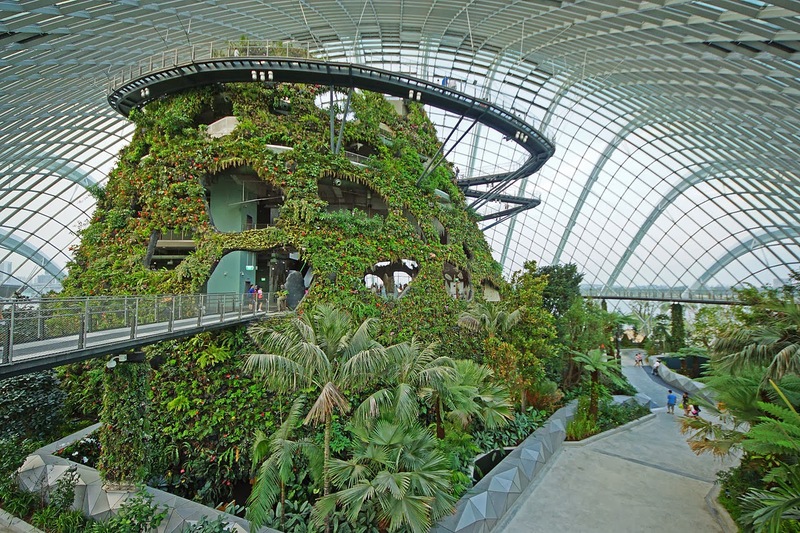 It designed as a series of large tropical leaf-shaped gardens, each with its own specific landscaping design, character and theme. 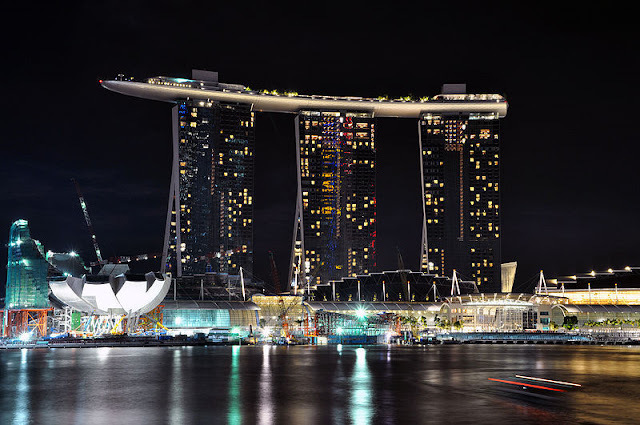 There will be five water inlets aligned with the prevailing wind direction, maximizing and extending the shoreline while allowing wind and water to penetrate the site to help cool areas of activity around them. 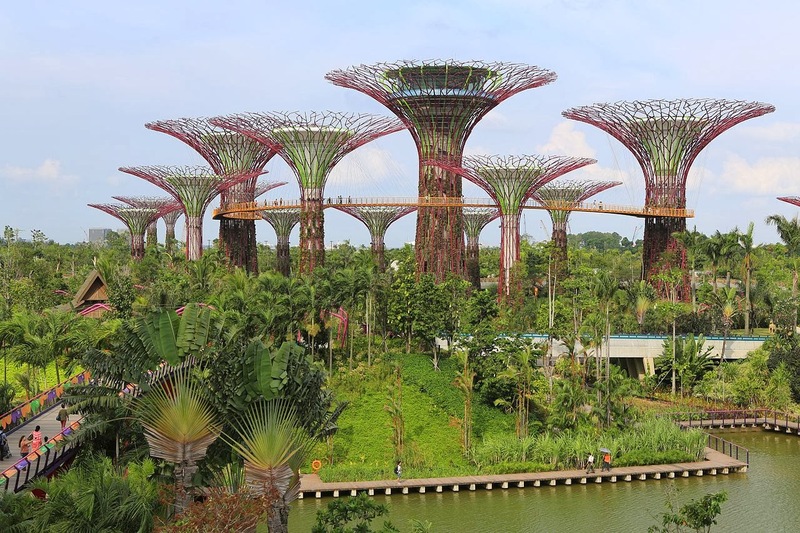 Bay East Garden will provide visitors with an unobstructed view of the city skyline. Upcoming developments of Bay East Garden will be based on the theme of water. 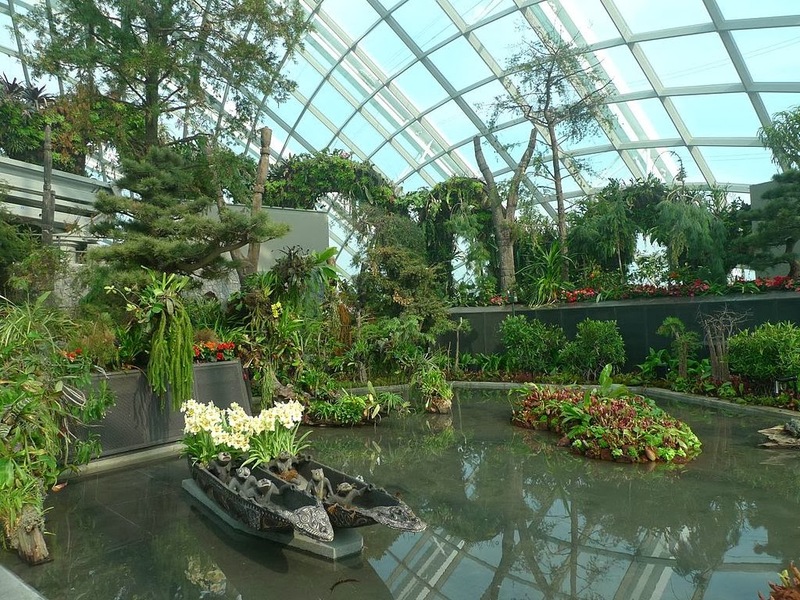 · Bay South Garden is the largest of the three gardens at 130 acres and aims to showcase the best of tropical horticulture and garden artistry. The overall concept of its master plan draws inspiration from an orchid as it is representative of the tropics and of Singapore, being the country's national flower, the Vanda 'Miss Joaquim'. 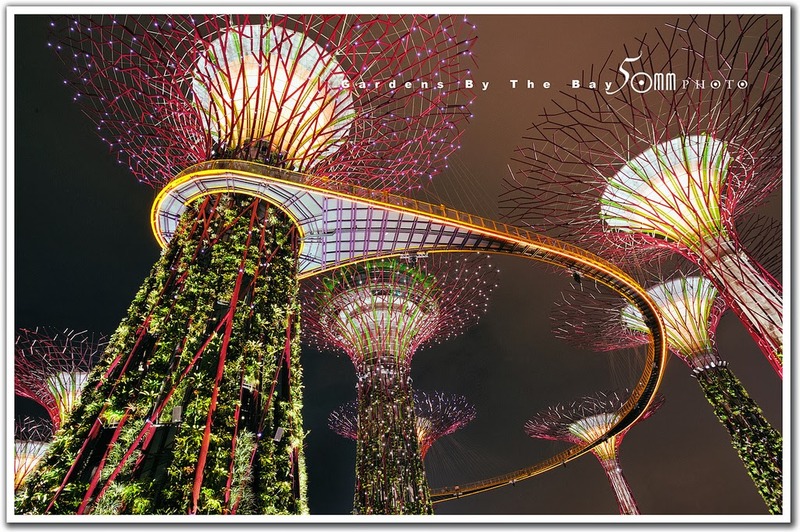 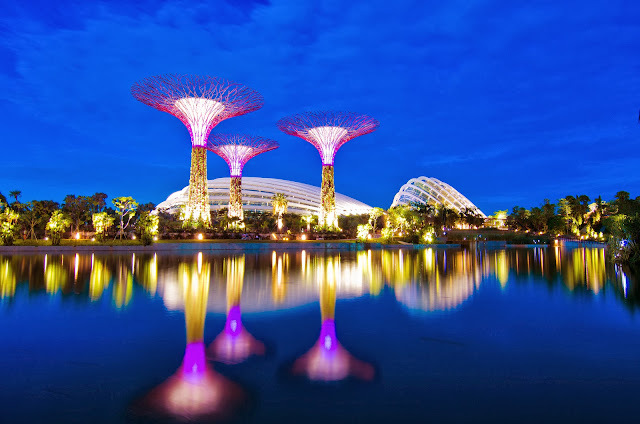 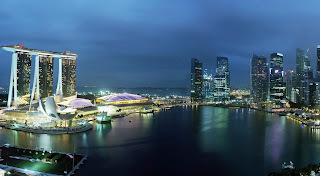 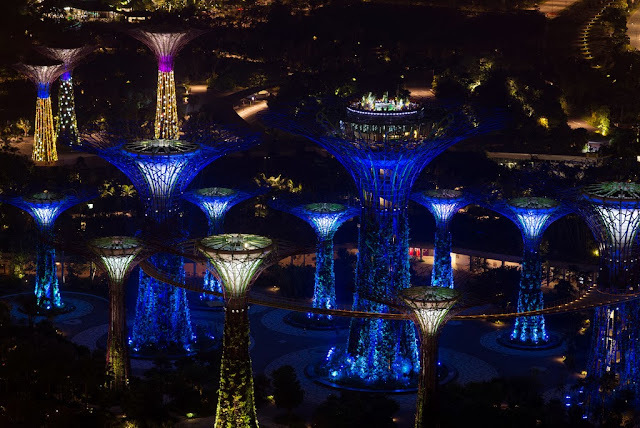 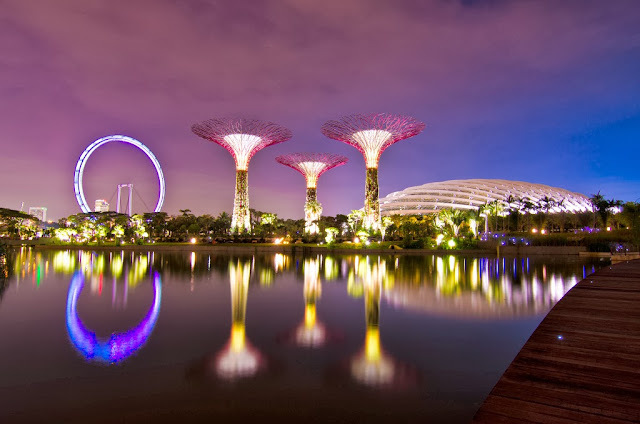 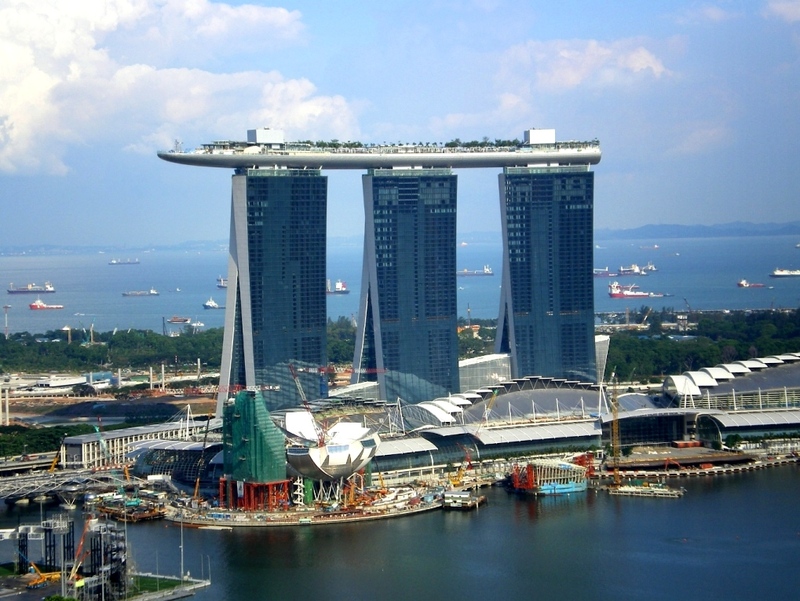 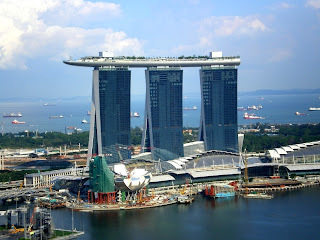 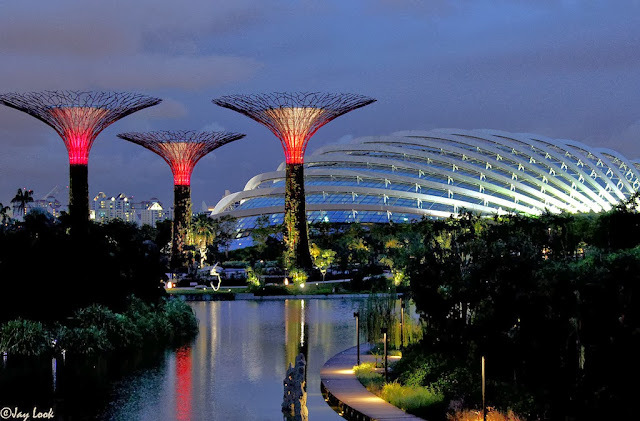 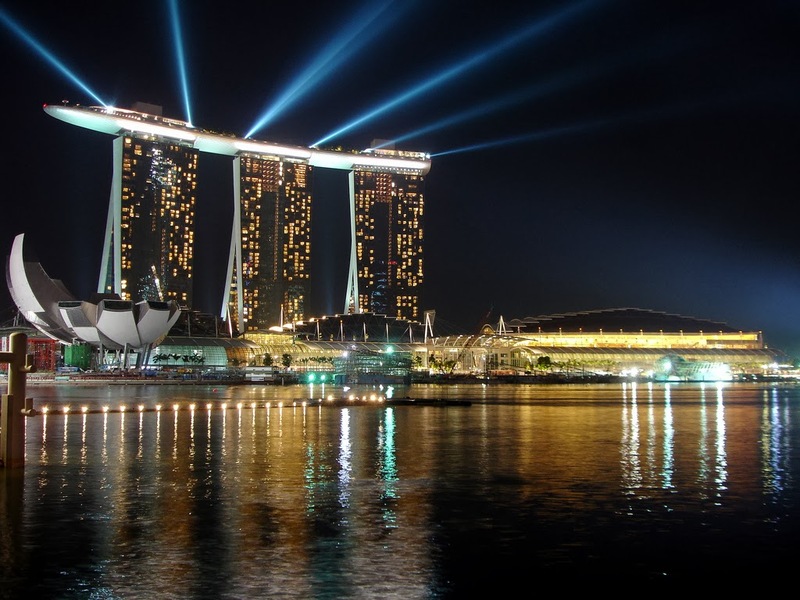 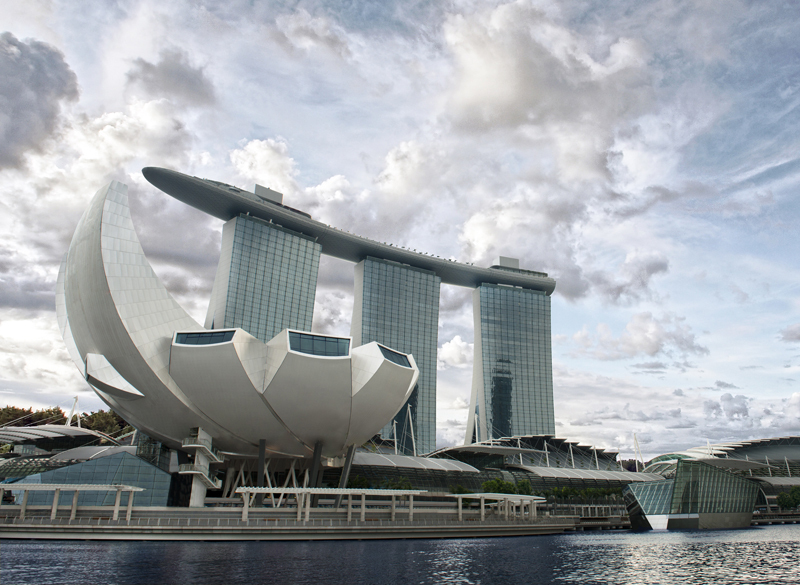 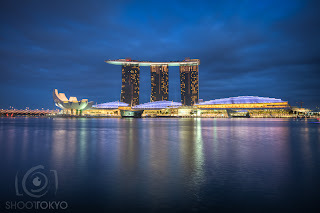 The project was announced in August 2005, and primary aim was behind to Gardens by the Bay is Singapore Premier urban outdoor recreation space and a national icon. 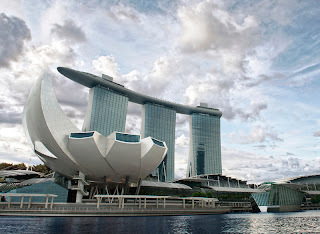 In Jan 2006, an international competition of design held, and over 70 entries submitted by 170 firms from 24 countries. Eventually Grant Associates and Gustafson Porter were awarded the master plan design for the Bay South and Bay East Gardens respectively. The Gardens by Bay has proven extremely popular for event planners, with demand so high that the park has to limit the number of events to three per week.